i love you, denim. i do. people have a special relationship with their denim, and i am one of them. 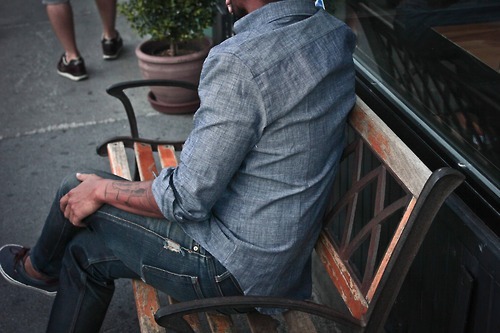 denim is one of the most interesting and versatile fabrics out there, and probably the most timeless. it's dressy or casual, and there are endless washes and fits, making denim perfect for everyone. now that i am selling denim to Stag customers, i've learned more about fit, quality, and care. 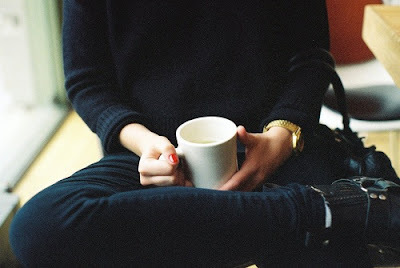 proper fit and care means you will be wearing your jeans days longer and loving them more each wear. 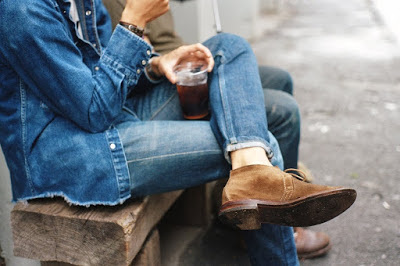 check out the denim looks below with tips on how to care for your own. also, watch this video below on how denim is washed and treated at BPD Washhouse. my friend, Bill Curtin, started BPD Washhouse and is doing some amazing things over there. Bill is selling his denim line this summer exclusively at Bloomingdale's SOHO. buy now on his website, washhousedenim.com. buy your denim as fitted as possible. 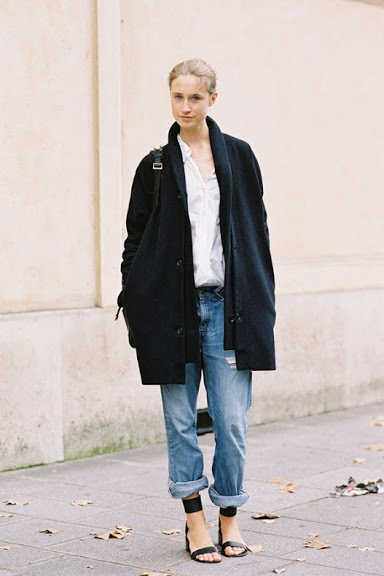 denim will stretch by nature and they will fit like a glove after just a few wears. if you buy them too big, they will stretch and you will be pulling them up constantly. for best results, wear your denim for as long as possible before washing. 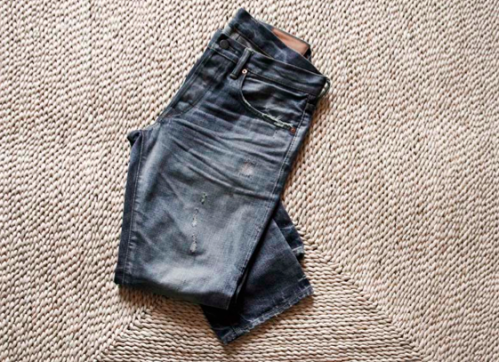 each time your denim is washed, you lose indigo from the dye and you have to work to re-shape them back to your body. never dry your denim. they will shrink and lose their shape. wash inside-out and lay flat or hang to dry. be sure they are completely dry before wearing again. some people don't want to wash their denim at all, which is fine. 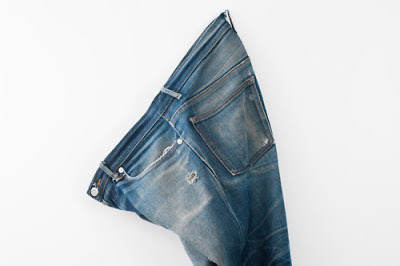 to remove any funk, seal your denim in a plastic bag and put them in the freezer to kill oder-causing bacteria. if buying raw denim, avoid any contact with lighter colored materials to prevent any color exchange. if your denim gets a rip or tear, leave it or have it repaired at a taylor. repairs in denim only add character. check your local thrift store for some great boyfriend cuts. for the summer, snag a larger pair and cut them off into shorts.